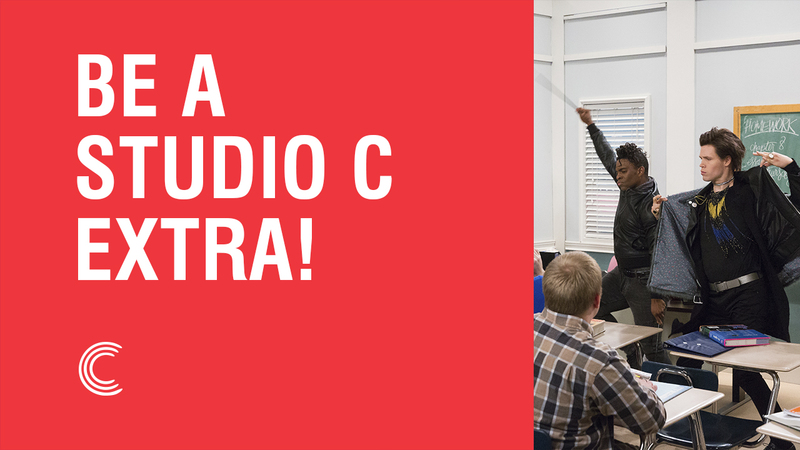 Be a Studio C Extra! Hey Studio C Fans! Want to be on the show?! You heard us right. 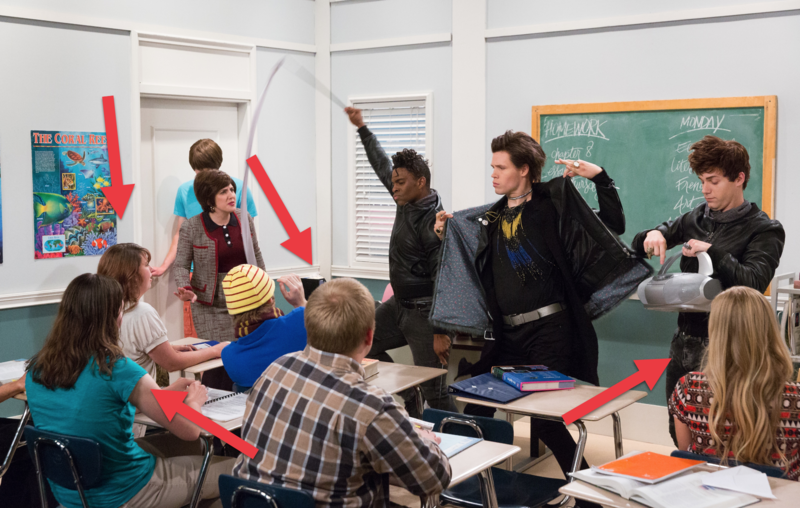 We want our fans not just watching our sketches, but appearing IN them! If you've ever wanted to try your hand at acting (or just want to see the behind the scenes workings of a Studio C episode), apply to be an extra on the show! Who knows, in our next sketch, that could be YOU up there! We are always looking for extras for our sketches, if you're interested apply here!